Extreme How-To and Punch! Software bring you Weekend Projects. Punch! 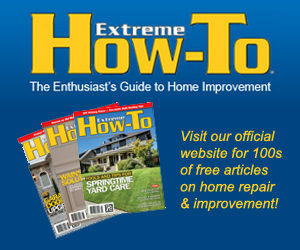 supplied the design software and Extreme How-To brought the “How-To” to Punch!’s latest software edition. Punch! 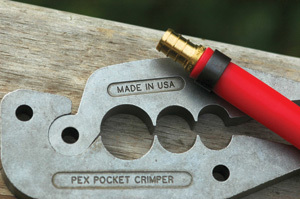 worked with Extreme How-To as the exclusive supplier of “How-To” for weekend projects. You design your project using Punch’s easy-to-use templates, and build it using Extreme How-To’s step-by-step tutorials.